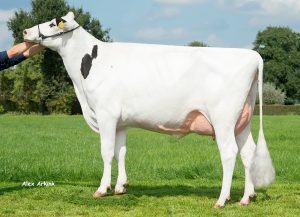 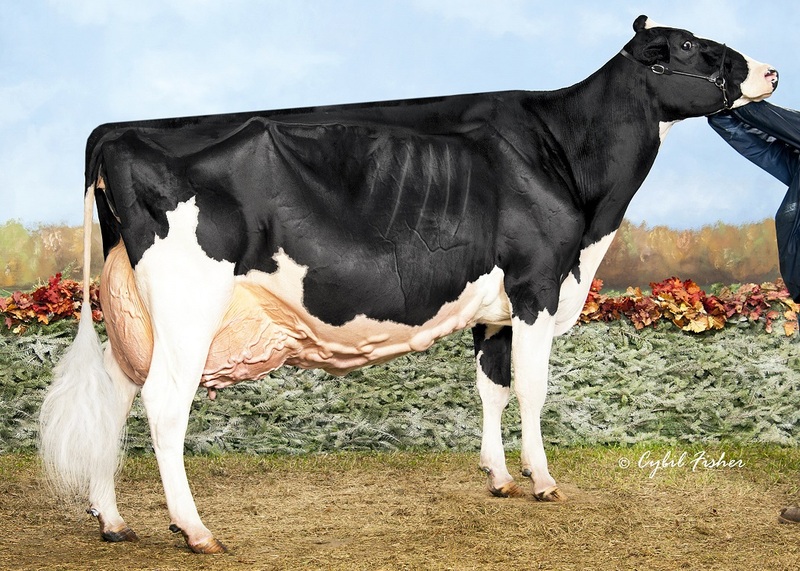 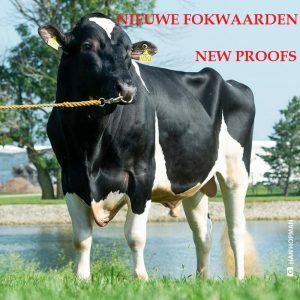 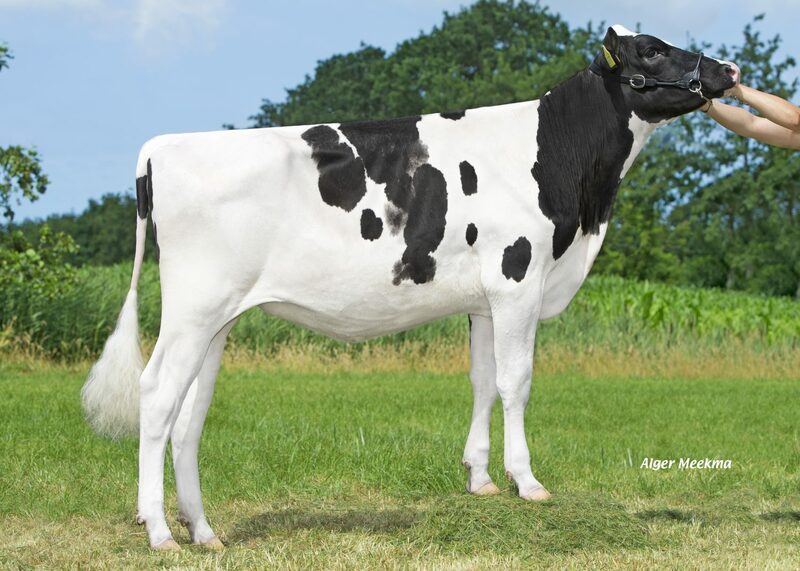 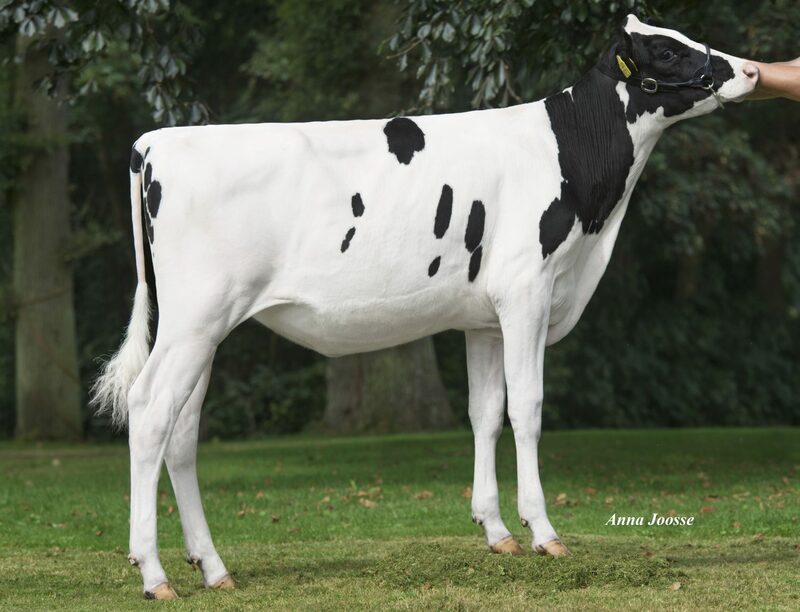 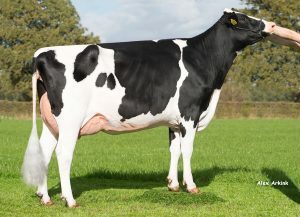 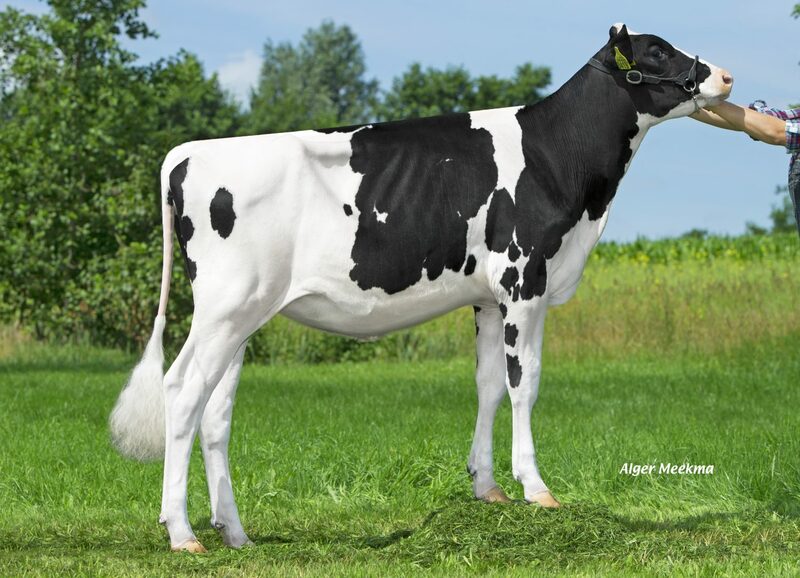 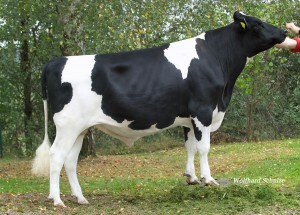 Blondin Goldwyn Subliminal EX-96 Showwinner! 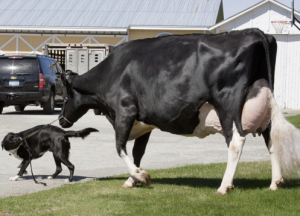 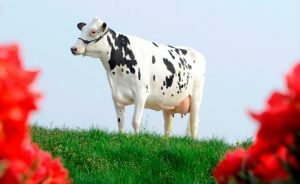 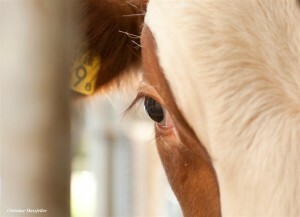 Scientific Fire Rae RC EX-93 EX-93 Red carrier Roxy! Kings Ransom MG Cleavage EX-95 High scoring Mogul! 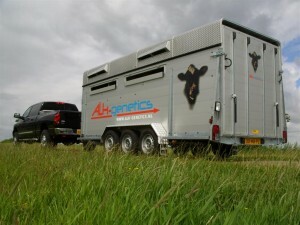 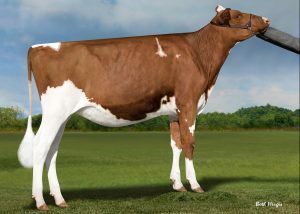 Shiloh USA Kingboy Calla 2y VG-85 New cow family! 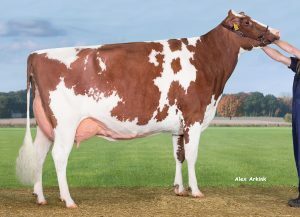 MS Mamas Hot Mess Red Out of Hot Mama! 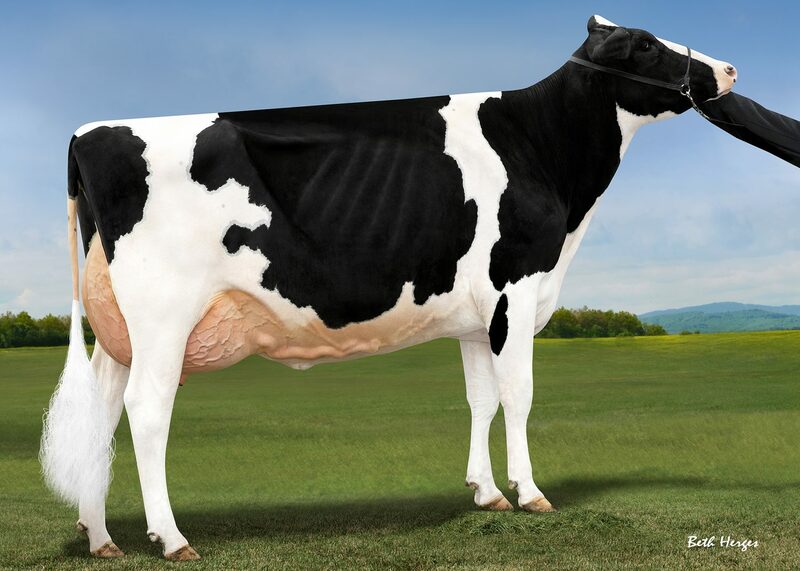 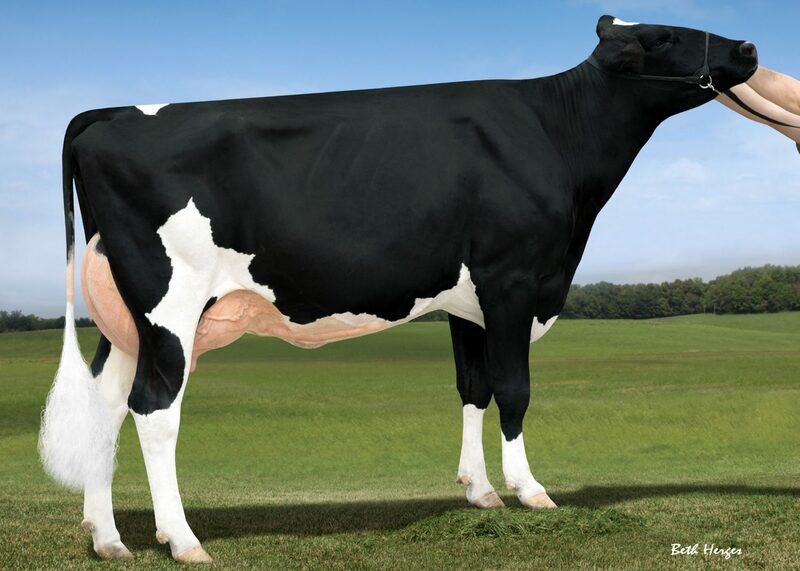 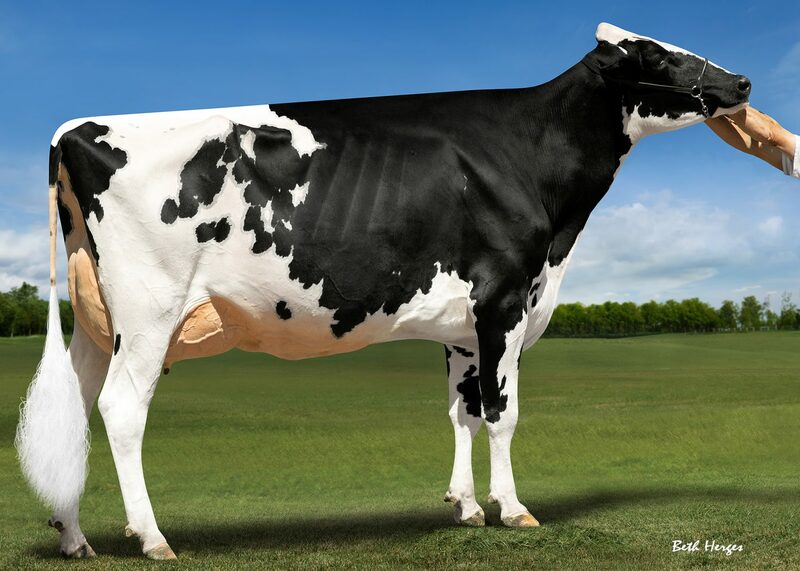 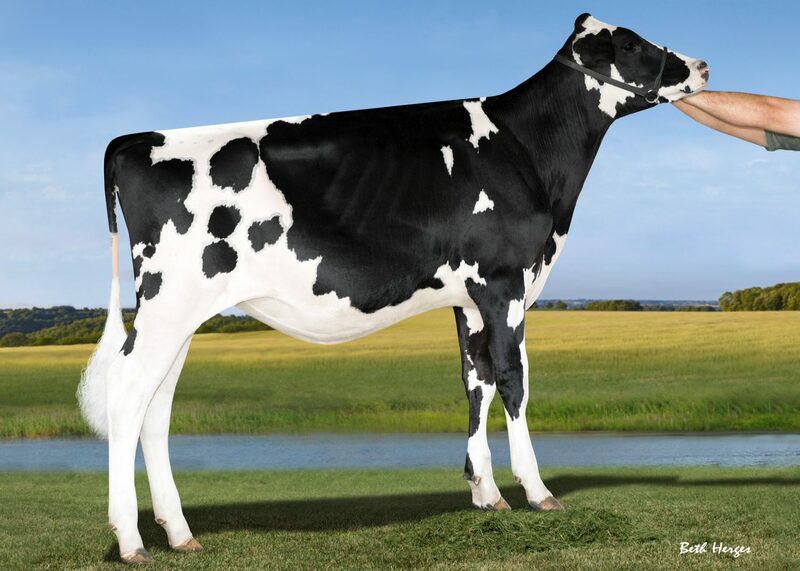 Holec Mogul Panzul VG-88 Great Mogul, EX-91 MS! A-L-H Kingboy Angola RC RC Kingboy, August family! 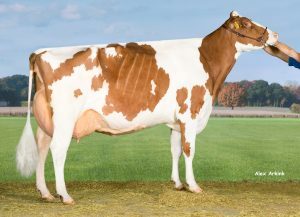 Kingemerling Yoder Deney 2y VG-86 Family of Mr Mogul Delta! 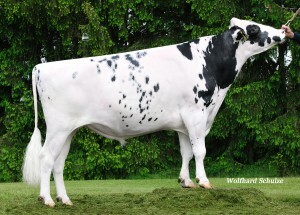 Holbra Kingboy Sandoya Kingboy & Prudence family! 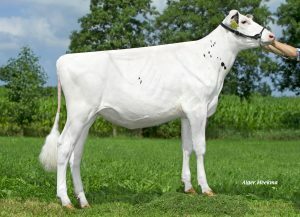 NRP Silver Angel Silver out of Australia! 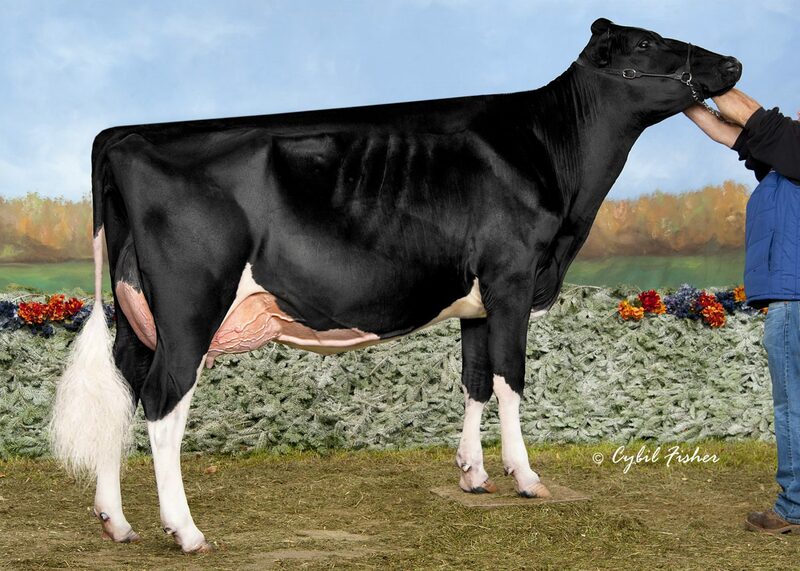 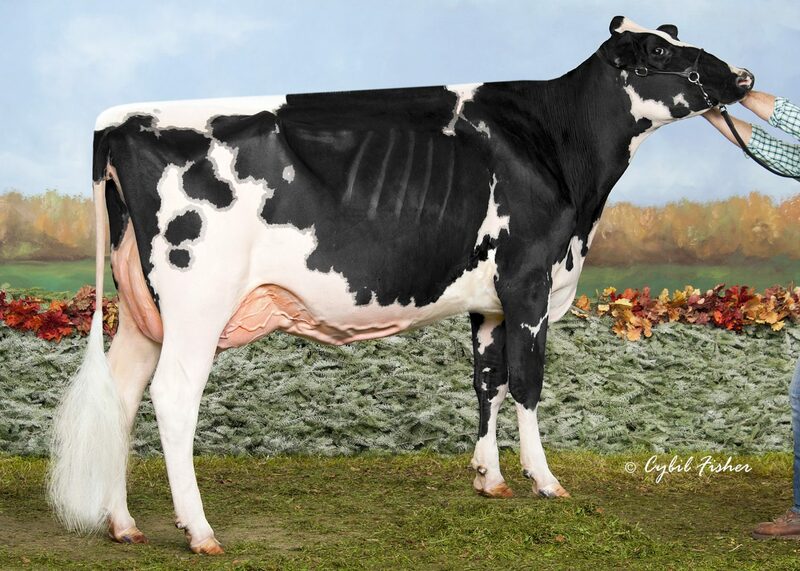 MS Licorice GC Lushous RC VG-87 RC and out of Licorice! 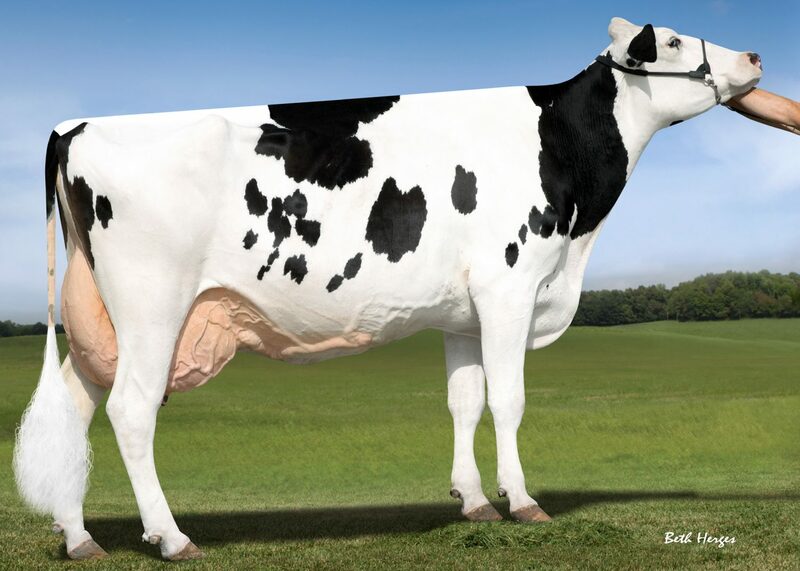 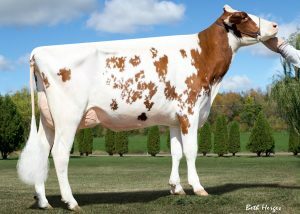 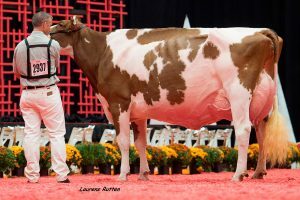 Seagull Bay Snow Darling VG-88 Dam of Silver! 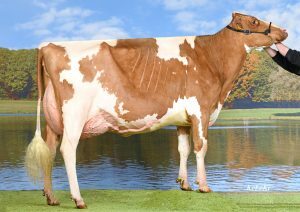 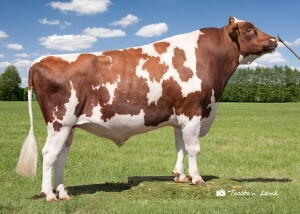 Butlerview Doorman Class 2y VG-88 Doorman x Camomile! 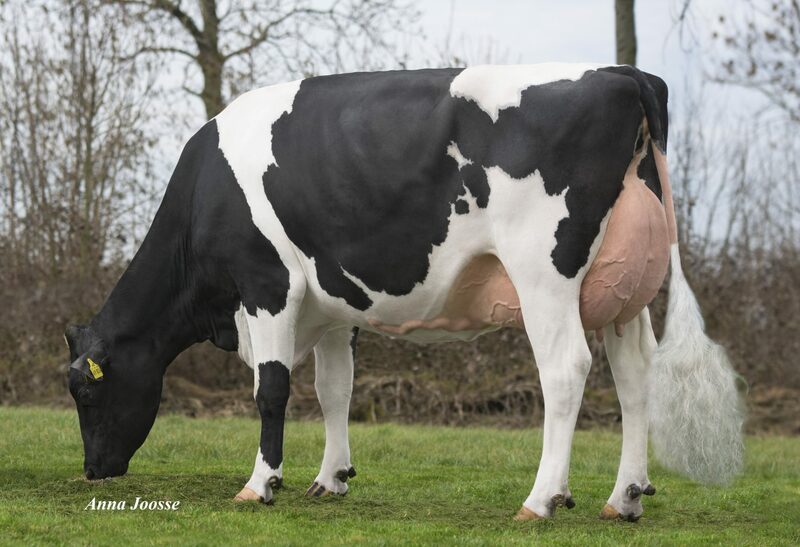 A-L-H Cimone Delta x Cache!